After our phone call yesterday, I wrote an article about your trip to Africa for a journalism assignment. Would you like me to send it to you once I complete it? Also, thank you so much for mentioning me on your website, it truly touched me. I immediately sent the link to my parents. I will definitely be talking about For Hope and Healing around campus! PS: could you please change the name “Laura” to “Lara” in your post? Thank you!!! I hope your journey is bringing joy, motivation and strength to the people you encounter along the way. Here is the promised article I wrote based upon our phone discussion earlier this year. I follow your blog posts on a regular bases and am enriched by the information. 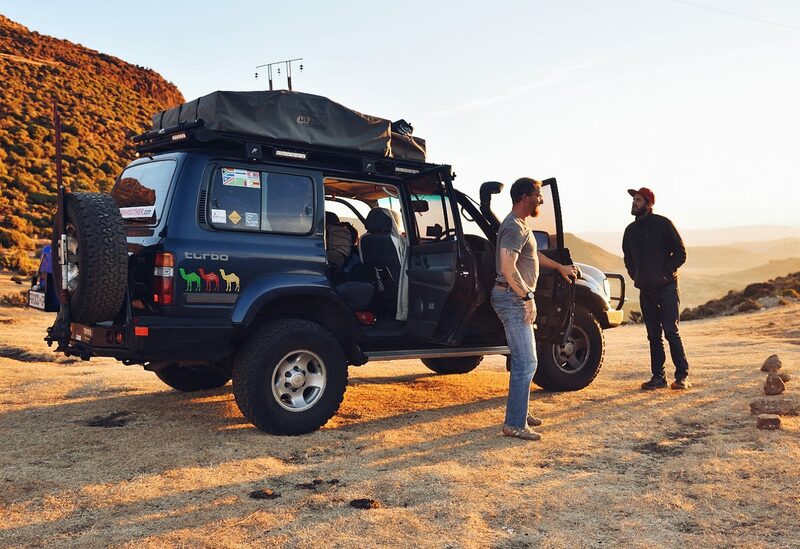 For Hope and Healing, a US based charity association, decided to hop in a land cruiser and drive across the African continent. Last week, the team traveled armed with their goal and ready to spread their message: to renew hope in the hopeless. On the road, the group says it wants to provide a motivational therapy to people of all ages and backgrounds suffering from post-war effects and poverty. Christopher Brennan, the media contact for For Hope and Healing, said he was already with his team in Germany, testing the Toyota Land Cruiser truck they plan on traveling with from Europe to their destination. According to Brennan, the purpose of the trip is “to expose the US.” The media tends to control the information its audience receives; therefore, through this documented voyage, he wishes to encourage Americans to grow more aware of what problems the disadvantaged Africans suffer from. He added that this would eventually rid US citizens of their xenophobia. Brennan also said that his aim is to “draw charities together,” to help make a difference in the lives of those who endure poverty, corruption and war. By attracting charity companies, For Hope and Healing can support their cause and reach to connect with people from around the globe. I hope your journey is bringing joy, motivation and strength to the individuals you encounter along the way. Here is the promised article that I composed following our phone conversation earlier this year. I follow your blog posts regularly and am enriched and inspired by the outcome.